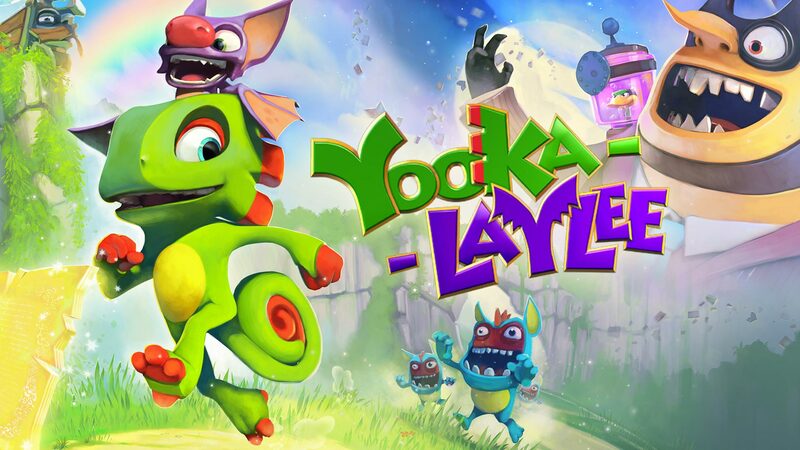 Yooka-Laylee is reptile rolling its way into a new physical edition! 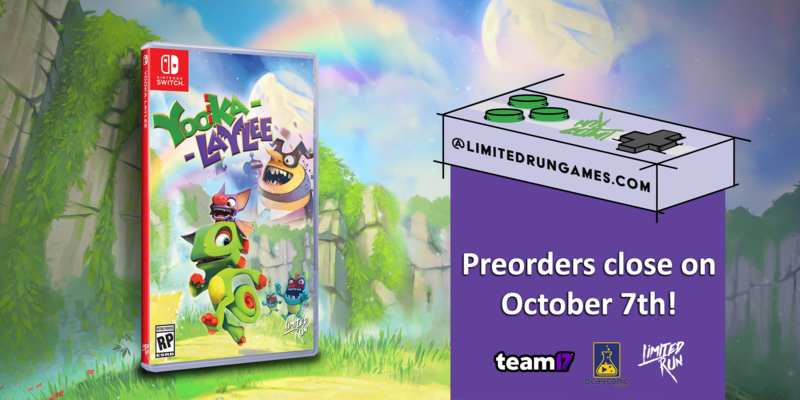 We’ve teamed up with Limited Run Games to produce a physical edition of Yooka-Laylee for Nintendo Switch. Physical Nintendo Switch cartridge of Yooka-Laylee. Pre-orders close on October 7th, so head over to the Limited Run Games website to lock in your pre-order! If you’ve not yet explored the wonderful world of Yooka-Laylee, you can discover what awaits you with our Nintendo Switch trailer below!